Induna is a versatile structured needlepunch tile set to become the design chief of corporate interiors with its textured linear bricklay pattern. 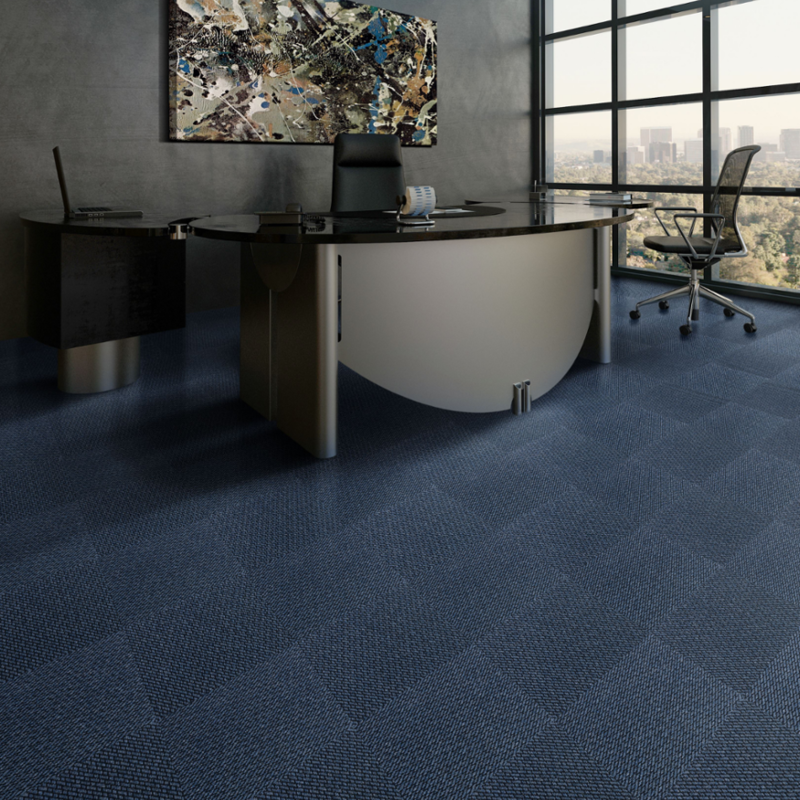 Ideal for blue-chip companies, call centres, government institutions or heavy commercial installations, Induna’s high-low construction creates a formal and uniform design with directional versatility, with three different size variants for added design possibilities. Made from Stainproof Miracle Fibre blended with Stainproof Eco Fibre, Induna answers green mandates with its recycled content and is available in either traditional ResinBac or eco-friendly NexBac tiles for an even greener alternative.